After School Care Tuition for Middle School. Save 10% by paying in Full. Home > Middle School > After School Care > After School Care Tuition for Middle School. Save 10% by paying in Full. 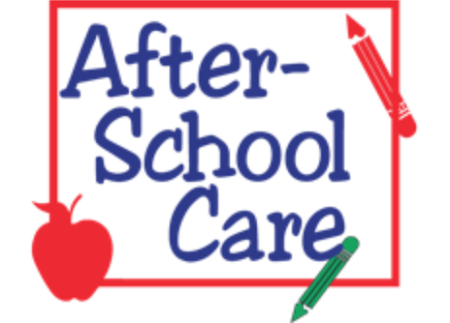 After School Care Annual Payment for Middle School. You will save 10% by paying in full!